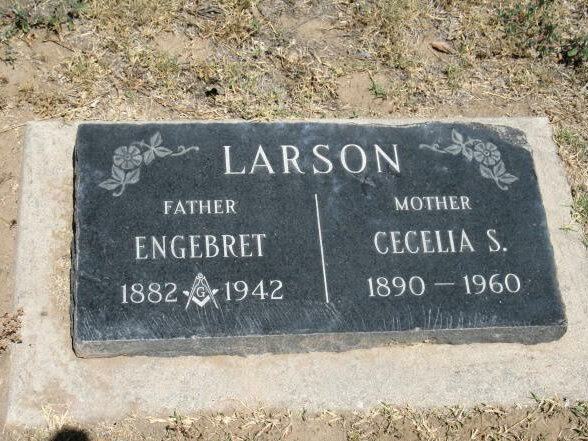 Sergeant Engebret Larson was killed in an automobile crash on Santa Fe Avenue while responding to duty after being alerted of an air raid blackout. Sergeant Larson was survived by his wife and four children. I never got the chance to meet you, my Grandfather, but your service to the public will never be forgotten. I know that you have been joined by all your family and hope that you are all rejoicing again together and watching over us here on Earth.